Who said Karl Marx must have a beard? Recently, The Leader, a domestic original animation, has attracted innumerable fans. This animation has been viewed for over 6 million times after being released in bilibili.com for less than a month. This animation provides a panoramic demonstration of young Karl Marx’s family, love, friendship and theories. It also explains the Marxist Theory in simple language. “History is serious, but it doesn’t mean we have to narrate the history in a low deadpan. The ideological works could also be vivid and humorous.” said by Xiao Zhichao, the Director of The Leader who comes from Hangzhou Wawayu Animation Company. The production of this animation lasted over 1 year. During this period, countless plot modifications and art style tests were performed. The production team was so persistent that all details in this animation are supported by historical basis. 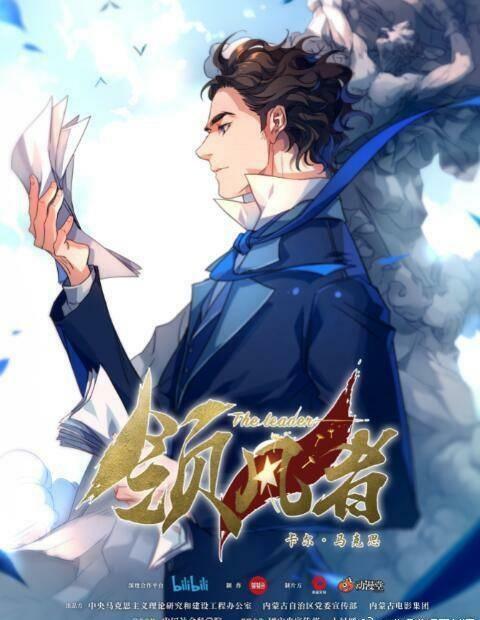 When The Leader was released in bilibili.com, the IP series products of this animation in the whole industry chain, such as the books and the living theatre of the same name, also came out one after another.